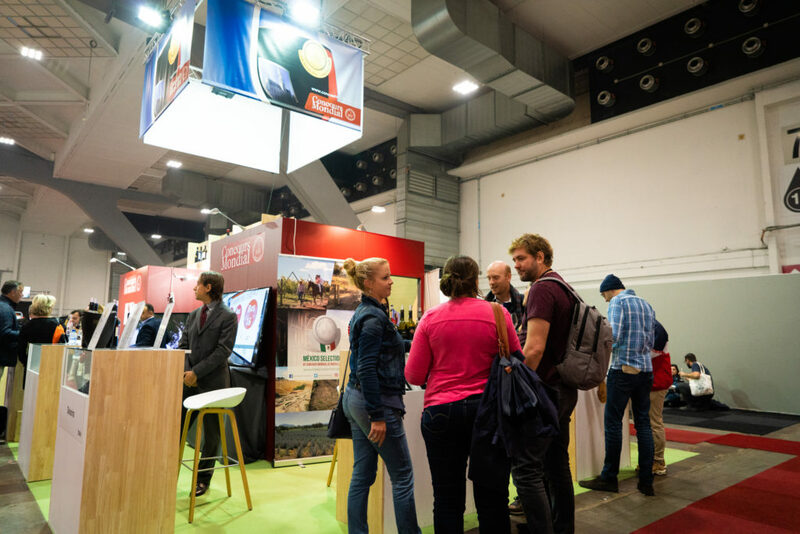 Megavino, the largest wine event in the Benelux, has taken place in Brussels for the last 20 years, much to the delight of wine and spirits trade members and connoisseurs alike. The heart of Europe welcomes you for 3 days to meet people and do business. The entered wines at the Mexico Selection by Concours Mondial de Bruxelles will be present at this well-known venue.